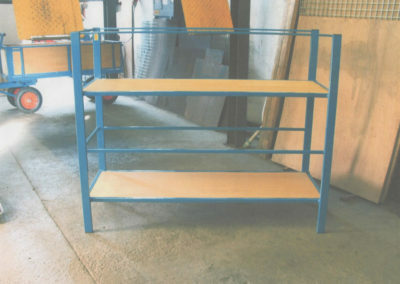 Detachable accessories can be included, for example, racking to increase carrying capacity. 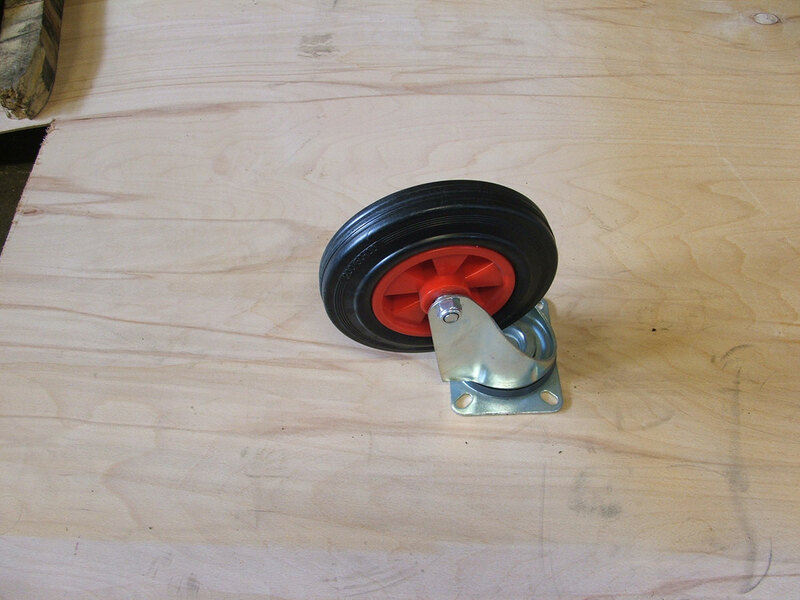 The advantage of the turntable is that it allows it to steer and can turn on its own axis. 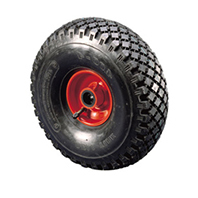 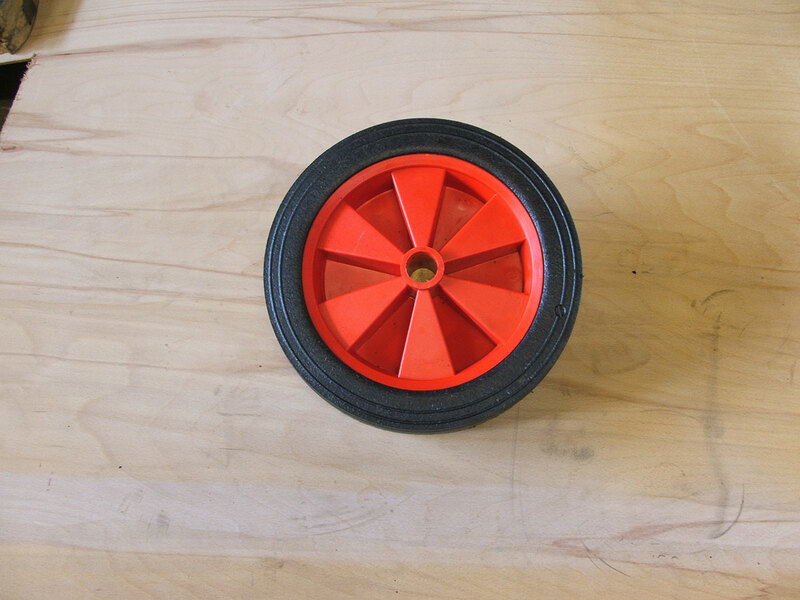 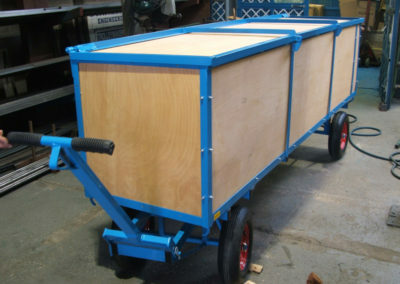 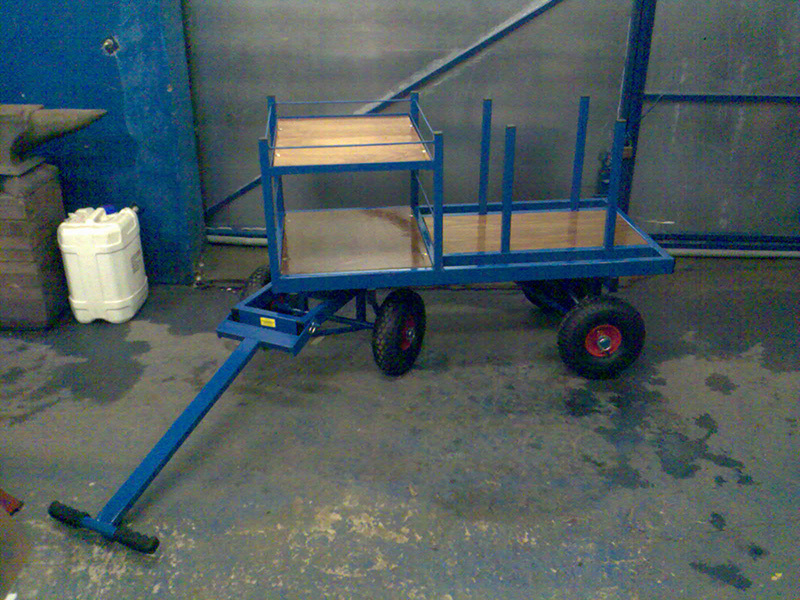 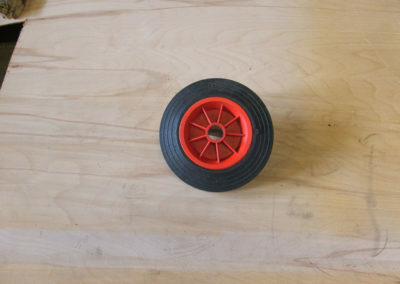 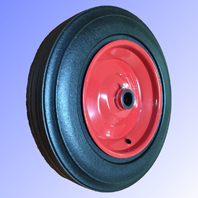 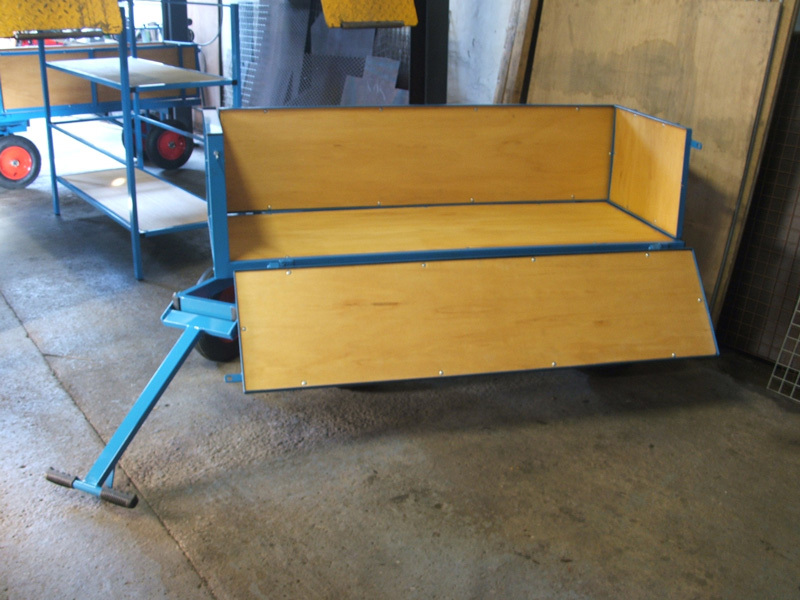 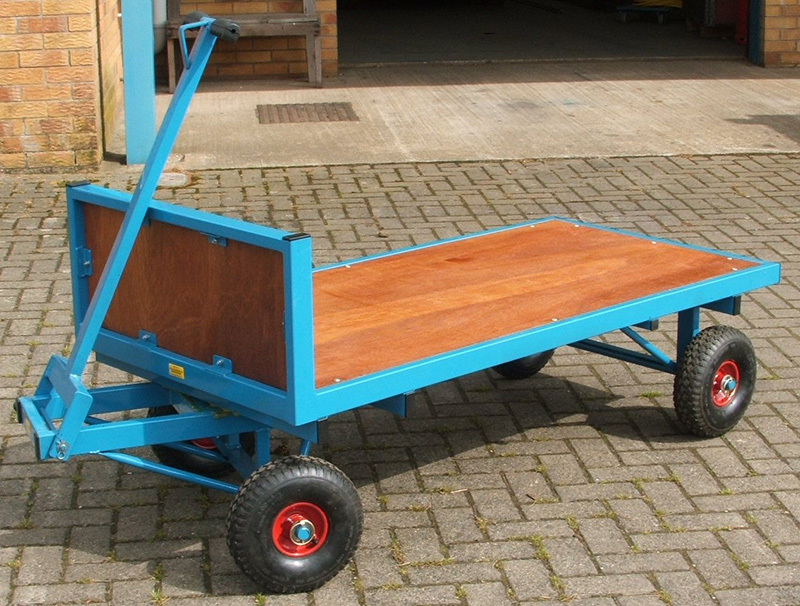 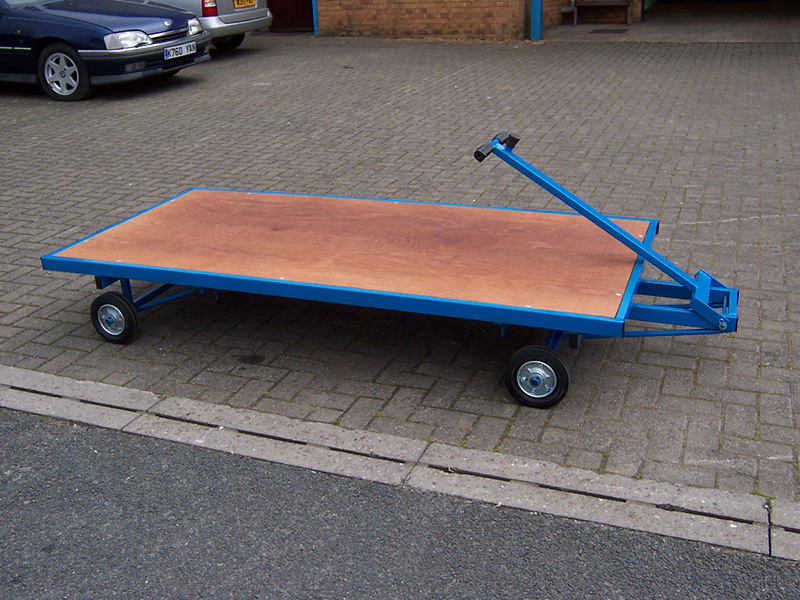 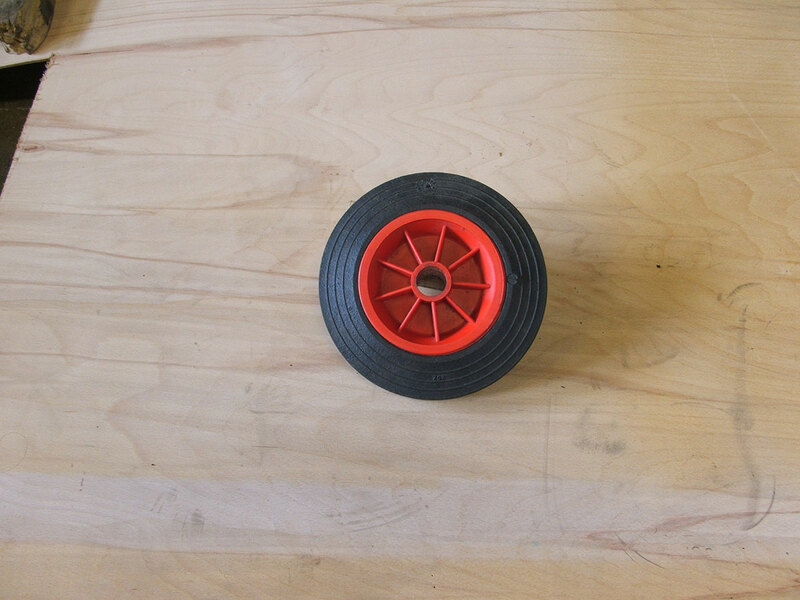 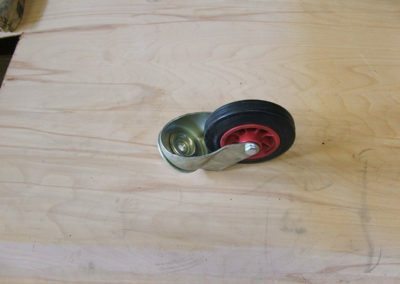 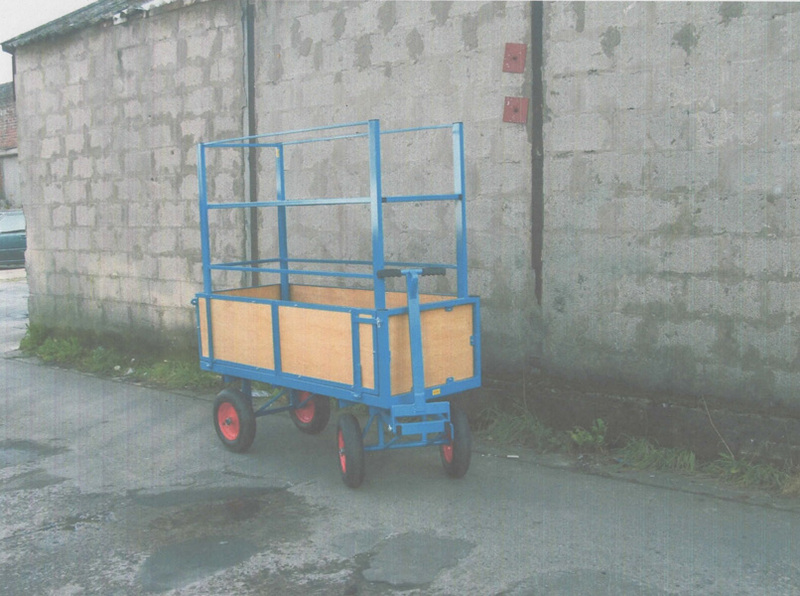 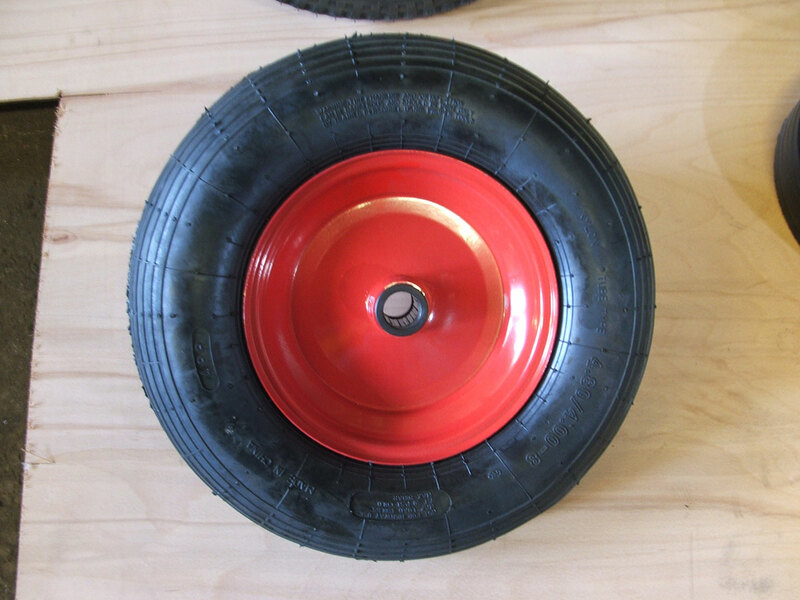 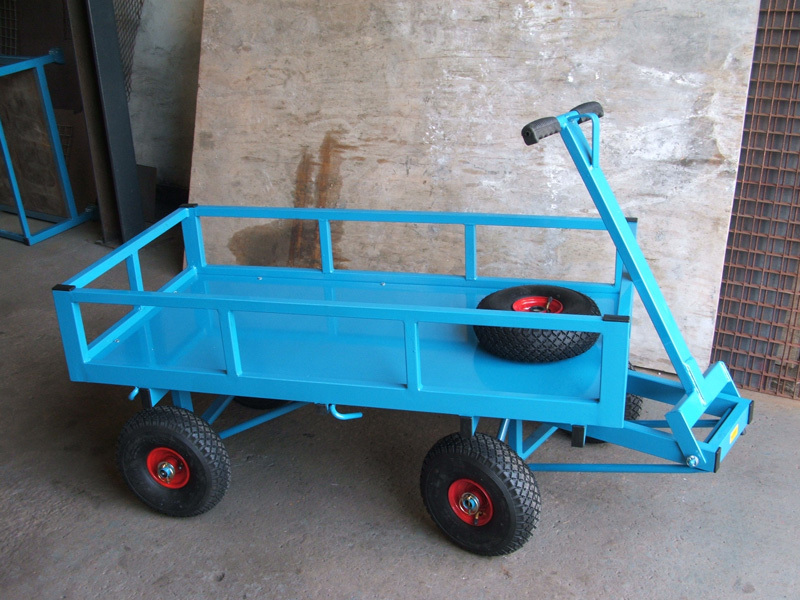 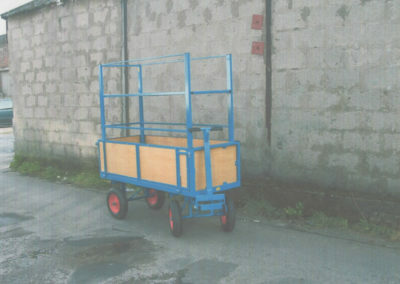 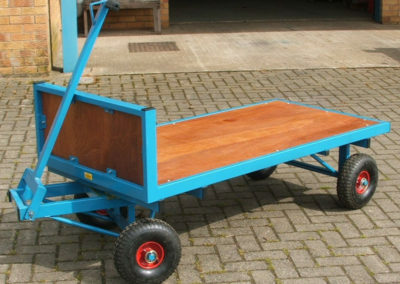 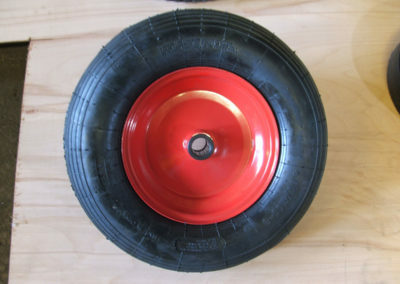 Wheels matched to the size of trolley, working conditions and carrying capacity.